Non-beauty related post. Handbags. I'm having a lot of thoughts on buying bags recently. For the last two months, I have two new handbags. Michael Kors Selma and Louis Vuitton Alma. They are both in the same size 13"x10"x depth (varies). They both served for different purposes. MK is for work and LV is for event/function. I use my MK tote for going out most of the time and also, my LV Speedy Idylle. So.. I have been thinking. If I were to buy a new handbag, I want it to be a classic and timeless beauty. As I have mentioned in my previous post, Chanel Classic Flap (black caviar medium gold hardware) is in my wish list and also, Lady Dior (black lambskin medium gold hardware). 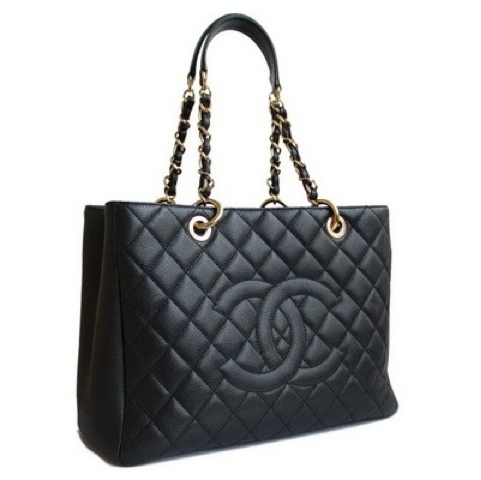 I have also added Chanel GST in black caviar with gold hardware and Prada BN1801 in Argilla (or black! Can't decide yet!). And recently I have been debating between LV Totally PM in monogram or LV Tivoli PM in monogram as well. Both will served different purposes. *big relieved* Feels so much better letting this thought out. Lol!